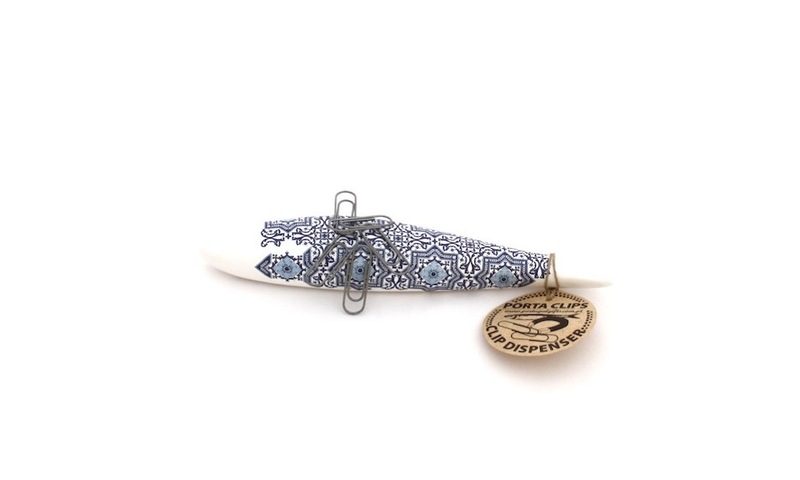 SKU: Azulejos ceramic clip holder. 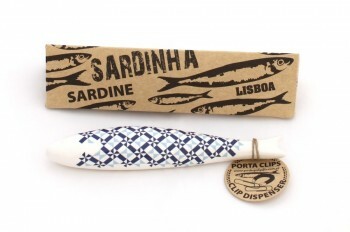 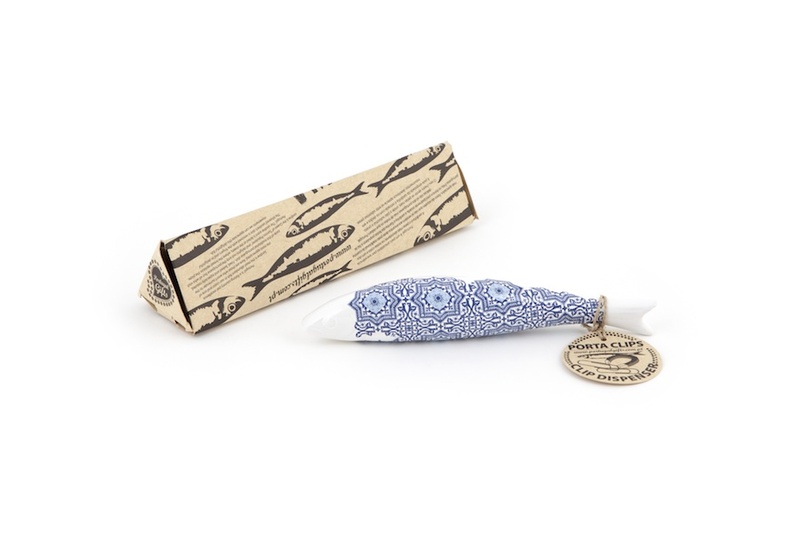 Fun and decorative tile ceramic sardine clip holder, tiles pattern design, handmade in Portugal “Azulejos”. 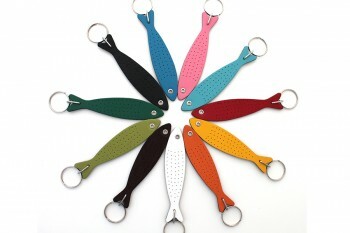 Nice gift/souvenir from Portugal! Pois likes: the originality of this tile ceramic clip holder which is fun and decorative at the same time on your desk. 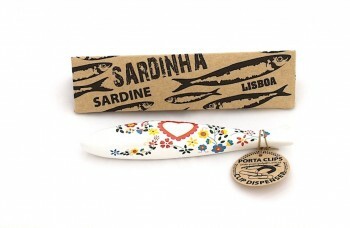 For the little story, the sardine is “the Portuguese fish icon” and is even the Queen of the Lisbon festival which takes place each year in June. 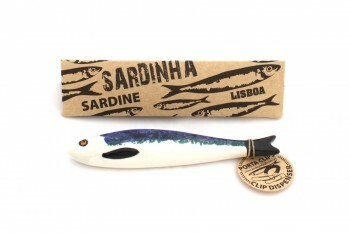 At that moment, you can smell grilled sardines in all of the streets of Lisbon. 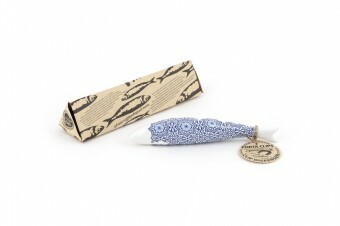 We like especially this tile pattern model inspired by the tiles of Portuguese building façades, called Azulejos. 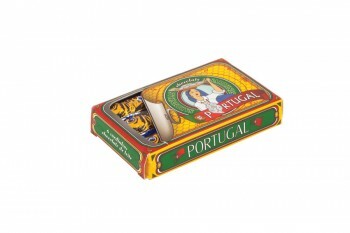 It is a very nice gift from Portugal!